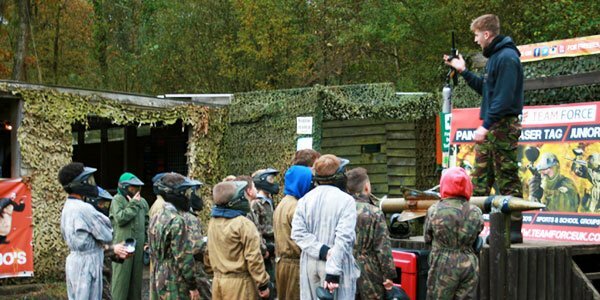 Every year at Teamforce we get schools, sports and youth groups to enjoy a variety of outdoor activities such as; paintball, junior paintball & teambuilding. Paintballing is a great outdoor activity and is a great option if your looking for things to do in Swansea over the summer holidays. Over the last few years we’ve had local schools and youth groups such as Gower College & Olchfa Comprehensive School at Teamforce who’ve brought over 180 pupils over two days. We often have youth groups at Teamforce who are looking for things to do in Swansea that are not only challenging but are safe & fun. That is why we have a exceptional safety record to go alongside our exciting activities such as paintball, archery and air-rifle. With our outdoor activities we can help relieve the stress of the day for teachers and lecturers by organising every detail from food & refreshments to coach pickups. Celebrate your birthday with a day full of fun and action-packed Paintball & Laser Tag at Teamforce. Our children’s birthday parties in Swansea are great for Ages 8+. Enjoy the fun & adventure of regular paintball but with our low impact paintballs which are great for kids! 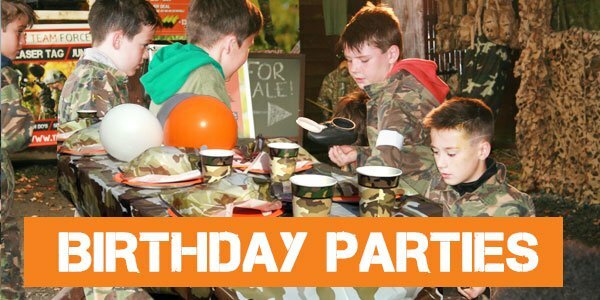 Our Swansea based centre offers junior paintball which is great fun for family days out, kids birthdays & much much mor. Our Laser Tag caters for players who want to experience a fun-filled day of action & adventure outdoors. Laser Tag is designed to be child friendly and it offers the perfect birthday party activity which is fun for everyone including mums & dads! Teamforce Paintball & Laser Tag in Swansea, South Wales. 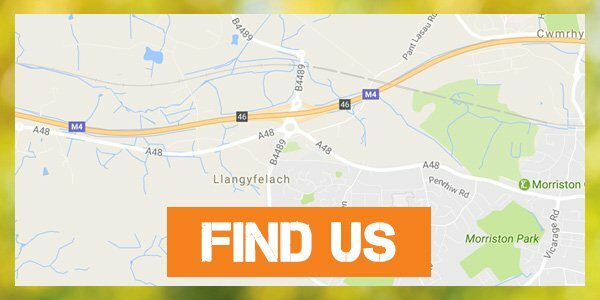 We are 15min from Swansea City Centre or 2 minutes off J46/M4. 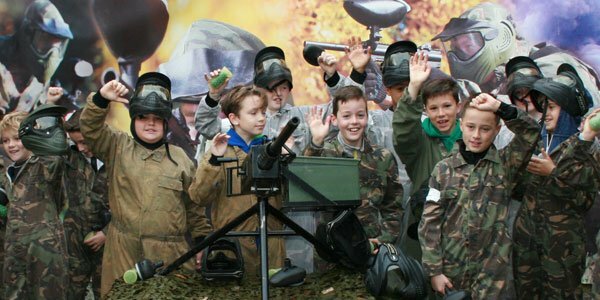 Our 15 acre purpose built Paintball & Laser Tag centre has a 120 person capacity also.